When planning or even thinking about a career change, it’s important to use all the resources available to you for advice. 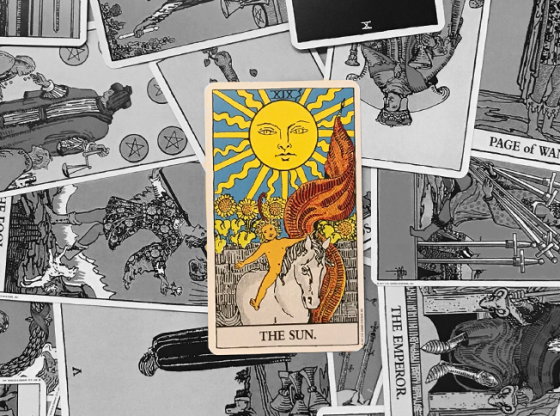 One of the best resources that many people overlook is a spiritual one: a Tarot reading. 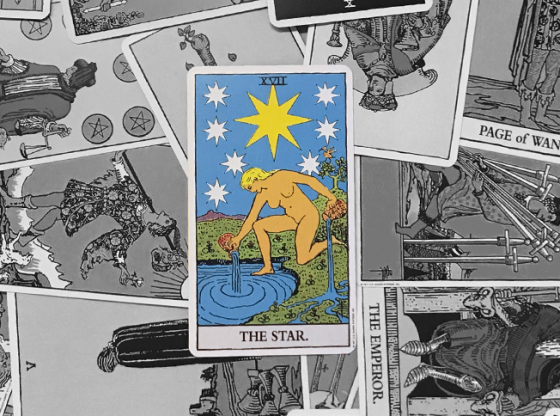 While thousands of people every day are consulting a psychic for finding love or seeking relationship advice, they often don’t realize that the Tarot is a powerful medium for advising about careers and finances. 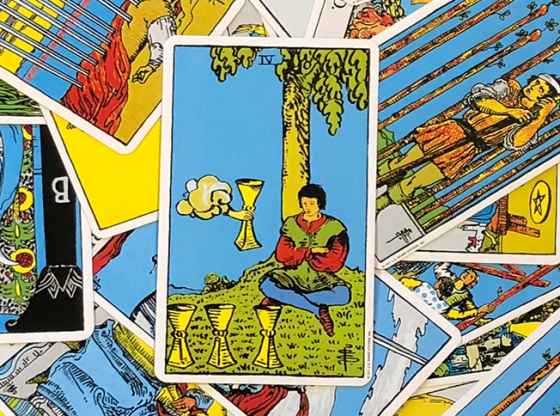 If your job is just as important to you as finding love, consulting a psychic for a career Tarot reading isn’t just recommended: It’s essential. 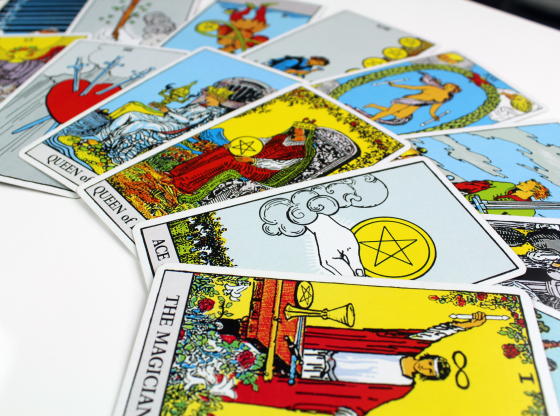 Tarot readings have been used to help clarify money and career issues for centuries. One of the four major suits of the Tarot is the suit of Pentacles, sometimes called Coins. The presence of these cards in your Tarot reading can reveal important ideas concerning your career and everything around it. Pentacles represent everything that is manifest in the material world, so their meaning is multilayered. 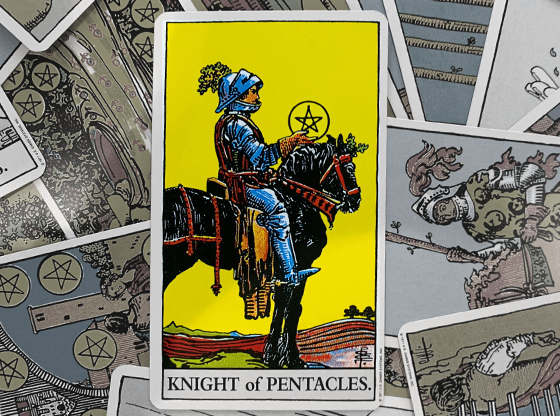 That means that no matter how specific your question about career change, or how complicated it may seem, the pentacles can clarify it for you. Of course the Coin cards are not working alone to help you with your issues relating to career change. 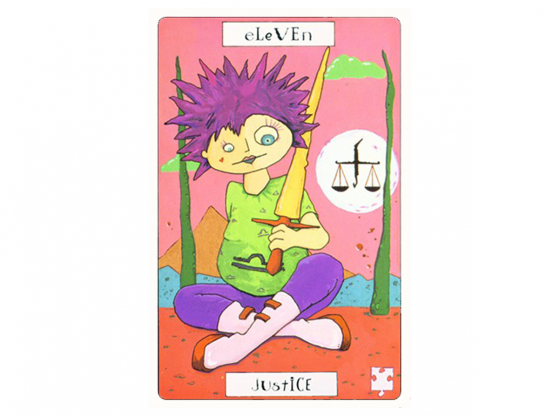 The three other Tarot suits, along with the Major Arcana cards, put the information about your career into context. What challenges might you face? How do your feelings and the feelings of others affect your job? Are there external factors, such as co-workers or the future of the job market that you might not even be aware of? The cards in proximity to the Pentacle cards can bring details to your reading that might have profound impact on your life and your future. You should also focus the question on yourself. Rather than asking the psychic why your boss doesn’t like you, turn the question toward yourself. Ask what you might do to gain favor with the boss, or what aspects of your work need to be improved to advance your career. The psychic you consult will be doing a reading specifically for you not for your boss, so the more you focus the question on yourself the better your psychic can provide a reading that is accurate and meaningful. It might be tempting to try to do a Tarot reading for yourself or have a friend read the cards for fun from a guidebook you find at a store. Before you try, however, you should know that it would be similar to asking your six-year-old to fix your car. 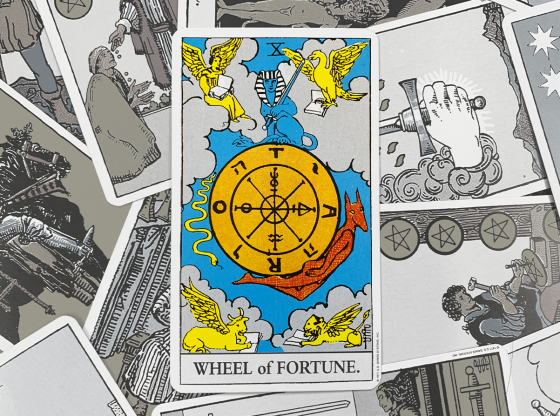 The Tarot is a many-faceted, complex tool. It requires years of skill and knowledge to interpret correctly, and no guidebook can lead to an effective reading anymore than a simple list of instructions could teach someone how to repair cars. 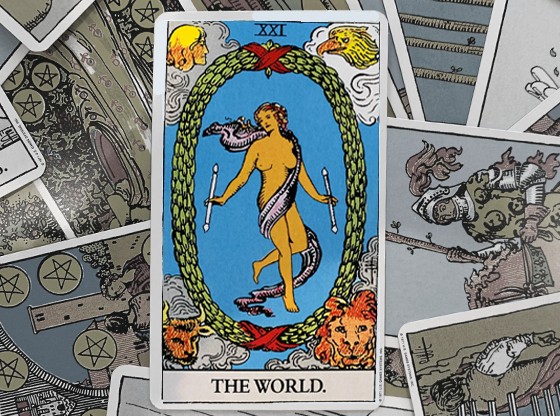 Each card in the Tarot deck can have a different meaning, based on the cards it is near. The reversal of a card (when it appears upside down) can also alter its meaning. With more than a million possible combinations, only a skilled professional psychic can understand the nuances of your unique Tarot spread. The good part is, with so many possibilities, you are sure to get a reading that is specifically just for you and your own career experience. The chance of someone else having the exact same card spread is almost nonexistent. How do you go about choosing the right psychic to consult? First, consider your needs. Before searching for a psychic, decide what it is you really want from a reading. Are you looking for an open reading and broad advice about your career? Or are you looking for more specific guidance? When you look at specific listings for a psychic consultation, do they match the type of reading you want and expect? Also, what are the psychic’s credentials? Has the psychic trained at prestigious institutions, or does she have decades of face-to-face experience, or both? Decide which matters to you and choose accordingly. When seeking a Tarot reading for your career advice, check to see if your psychic has a list of ethical standards. 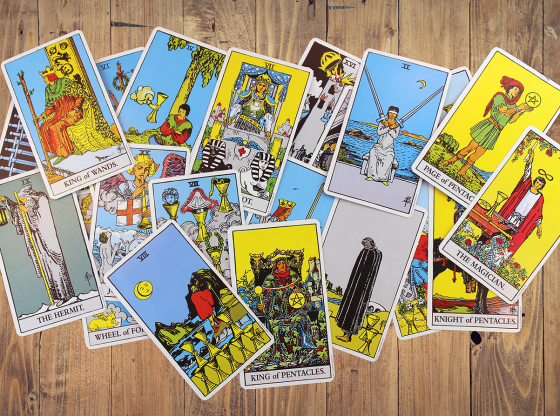 Tarot readers that meet the standards of the American Tarot Association and the American Tarot Certification Board have a clearly defined set of ethics that are meant to help and protect you. For example, Tarot readers will not give specific medical advice but should guide you to a medical professional. 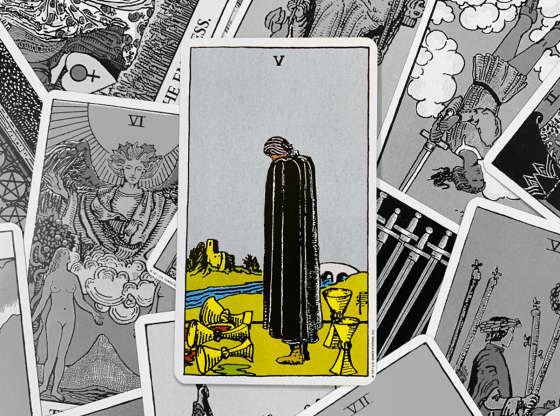 If a Tarot reader does not post ethical guidelines or seems eager to answer questions that send up a red flag for you, you should be extremely wary. People spend millions of dollars every year on career advice books, seminars, and videos without realizing they could save money by seeking advice that is custom made just for them. What is missing from most people’s career agenda is the spiritual aspect, and a Tarot card reading can help put spirituality into your career choices. If you often feel that something is missing from your career path, it may be that you are desperately in need of intervention and guidance from the right psychic advisor, who can help you have a work life you truly love. Live Event: How to Survive Mercury Retrograde!